Squishable Longhorn Steer: An Adorable Fuzzy Plush to Snurfle and Squeeze! What's the most Texan thing you can think of? How about a broad-shouldered quarterback wearing ten-gallon hat! With a barrel of oil underneath one arm and brisket sandwich in the other! Sauntering down the midway to see Big Tex at the State Fair! Hug a Longhorn Steer! Hug it like you're stretching your arms from Lubbock to Brownsville! Texas, you're the bestest! My fiance and I were arguing about which beautiful squish to get next, and were torn between about ten different ones. We opted for the Mystery Squish and decided to leave it up to hands of fate. We happily received the Longhorn Steer! This was always one of our favorites and we love him and his awesome fluffiness! Such a cute tail too - he's retiring soon so we feel even luckier to get him! His name is Texas and he and Bert the Buffalo are already great pals. Excellent addition to our growing squishable family, we love Texas the Steer! I just got my Squishable order and the Longhorn Steer was my Mystery Squishable. What a great surprise!! And to find out that it's retiring soon makes me even more grateful I got my hands on this one. Talk about fluffy and adorable. Thanks Squish Crew! 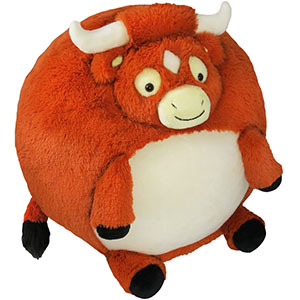 I recently ordered this adorable squishable longhorn. It shipped in a little over a week and I was so excited to open it! Bathsheba is amazing, and super soft! Sadly, it has a hole! 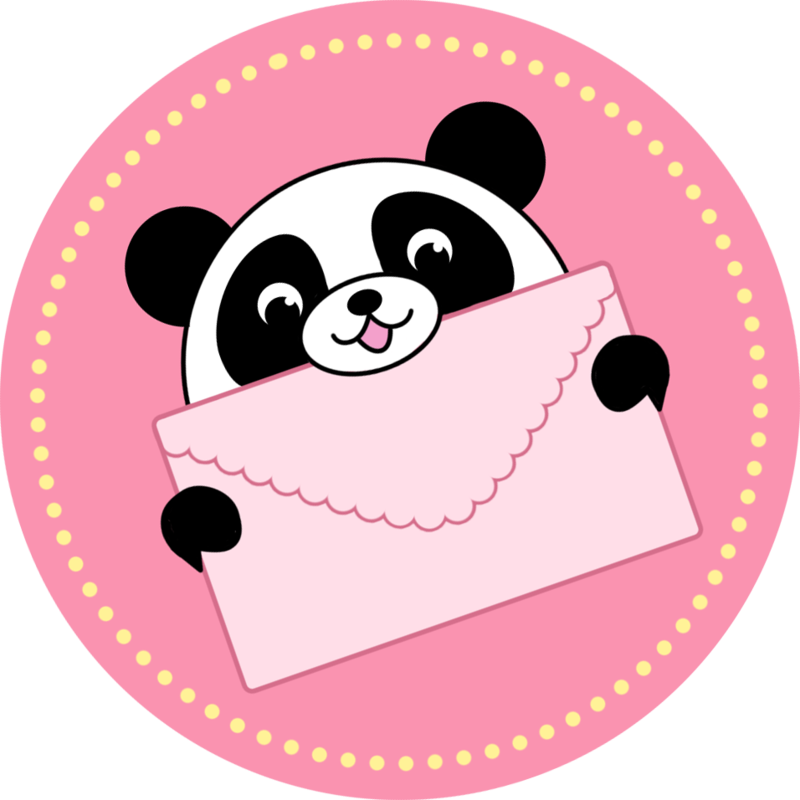 I am planning on contacting Squishable about it, but other than the hole everything is amazing!! You should totally buy this. This cute Squee is GIANT!!!! You can tell he's Texan and the second anyone sees him you are going to give him a bear hug. His smile will literally make you scream and shout over how awesome he is. I recommend him for anyone and you will not be disappointed with this astounding cow. I ordered a mystery squishable and got this adorable guy. He is incredibly soft and fluffy. I love his stubby little legs and tail!